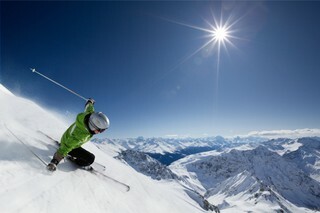 Skiing may be the main reason you choose to take a ski holiday in the Portes du Soleil. But that’s not all there is to do on a winter holiday here. We know the area well and can help advise you on what activities are on offer – on and off the piste. 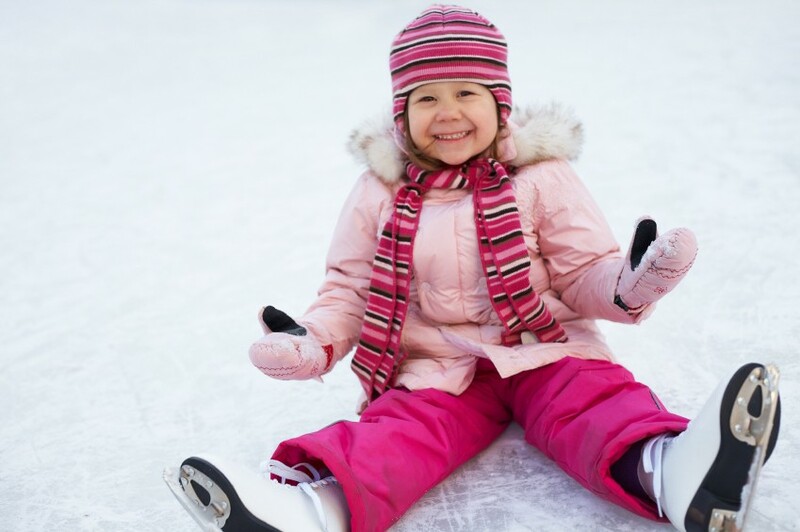 From sledging to watching the ice hockey, ice-skating to music events, an indoor water park to snowshoe outings, there’s more than enough to keep you busy. Jo can help advise you about all this on arrival, or please contact us for further details of any of the activities in the area. The Portes du Soleil is one of the biggest ski areas in the world. The 600km of ski pistes cross 12 resorts & two countries and are linked by 196 ski lifts. However, it’s not just about the numbers, but the experience. The Portes du Soleil ski area feels unspoilt. Ski lifts blend into their surroundings, and pistes wind their way through forests to villages and small mountain hamlets with welcoming restaurants. 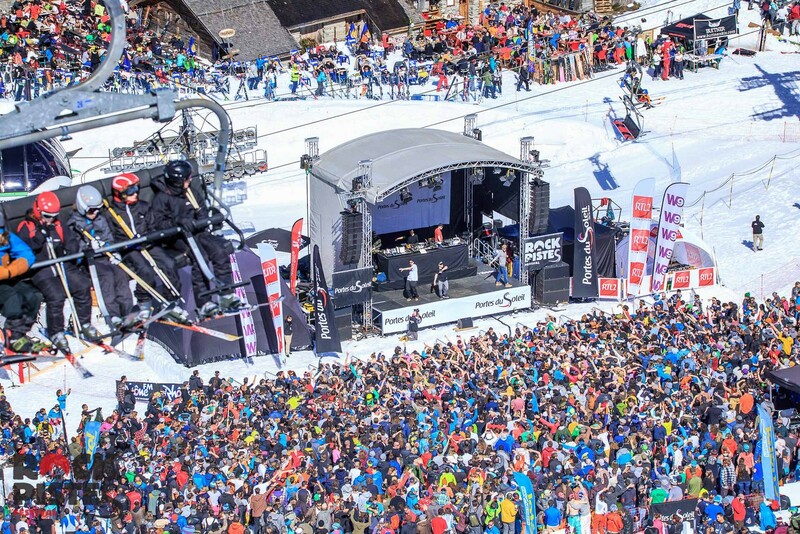 Read about skiing in the Portes du Soleil, Morzine-Les Gets, La Grande Terche, or Avoriaz. Find out more about the different outdoor activities here. You’ve come to ski, but especially little ones can find it hard to stay on the pistes all day. When it’s cold outside, it’s good to have some indoor activities to turn to. Luckily there’s plenty to keep everyone happy. From pools to spas to ice hockey or bowling. 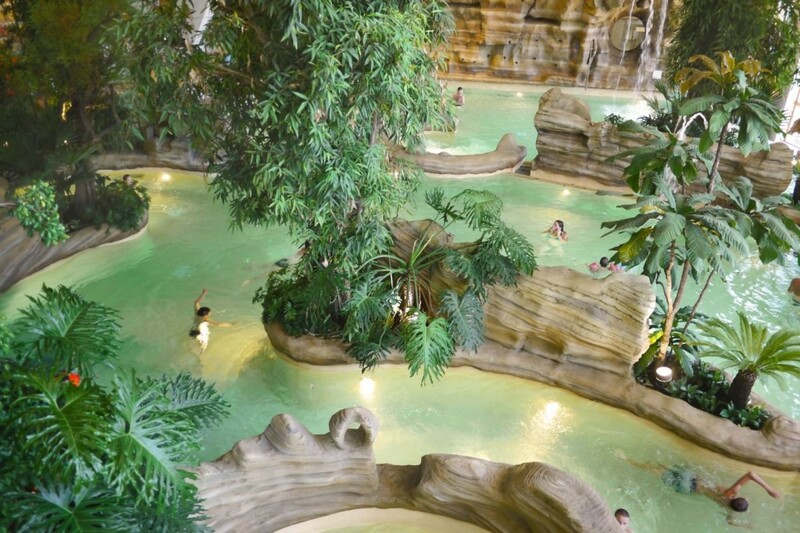 Find out more about the indoor activities on offer here. There are different events on in resort every week. From firework displays, face painting and welcome drinks through to huge music events. Jo can give you info on what’s on when you arrive, but we have details of the most important events, so you can book your trip to take advantage of them. 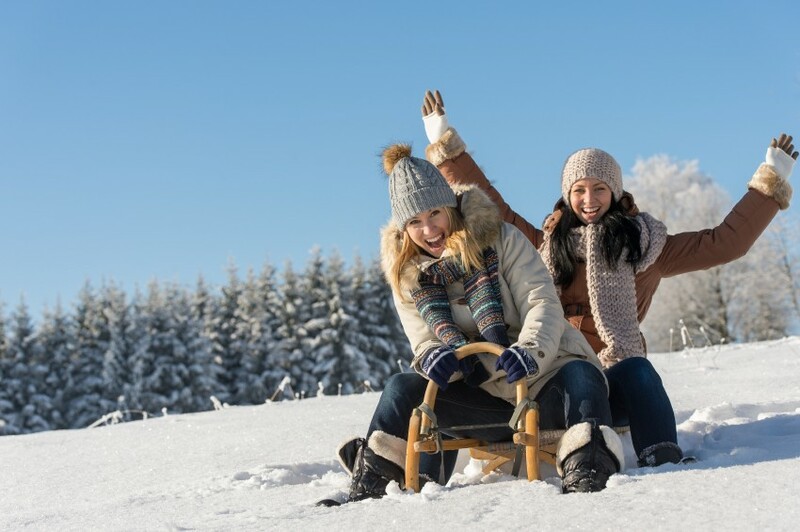 Here are details of the main events you may want to book your ski holiday around. Find out more about the free things to do here. Morzine and Les Gets both have the highly respected, “Famille Plus Montagne” award, while Avoriaz was voted best family resort in 2015. There’s an incredible range of activities on offer to keep kids of all ages occupied and enchanted. We have a daughter, so understand the importance of having lots to keep kids entertained! Find out more about Jo’s recommended activities for children and families here.